hen Elizabeth came to the throne in 1558, she followed the ecclesiastical policies of her father, Henry VIII. Passing between the extremes of Protestant and Catholic, she did not sway too far one to another, but instead tried to keep a middle course to reconcile both parties. She insisted, however, that there be no persecution for opinion’s sake. The two great ideals of her reign were, order in the state, and uniformity in the Church. Having a desire for spiritual learning, she required every parish church to have an English Bible. 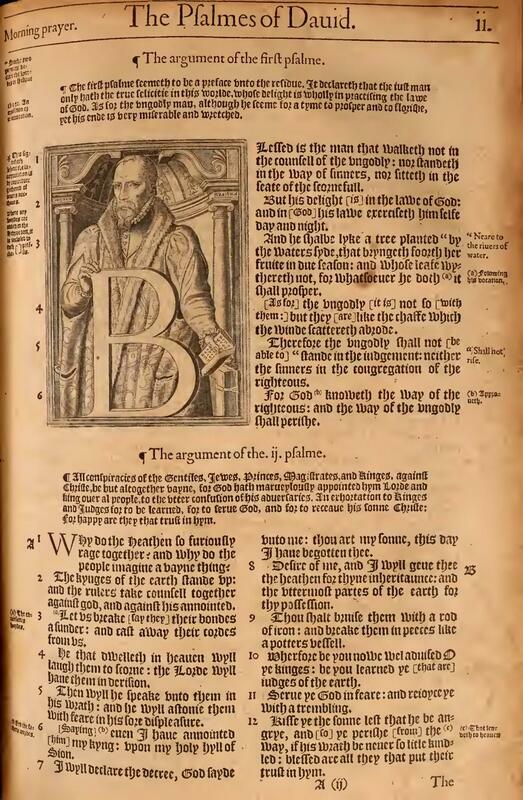 ​​The Geneva Bible was not acceptable because of its controversial marginal notes. 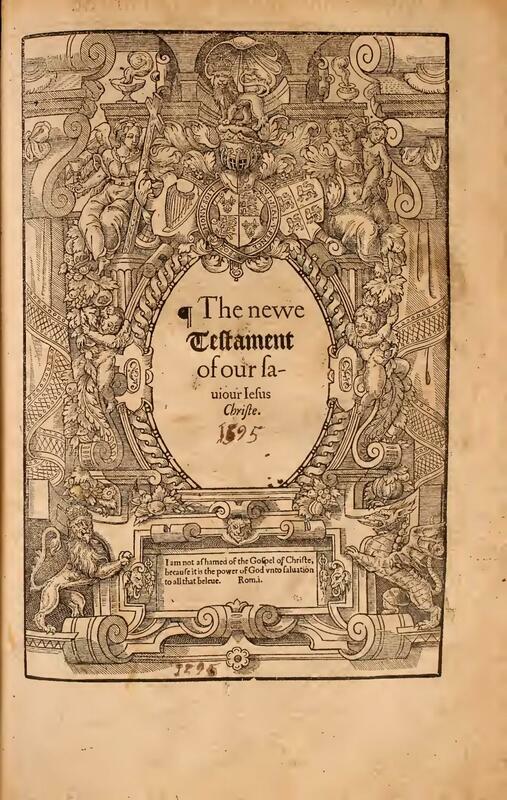 Thus, in 1561, Archbishop Parker of Canterbury proposed a new translation. 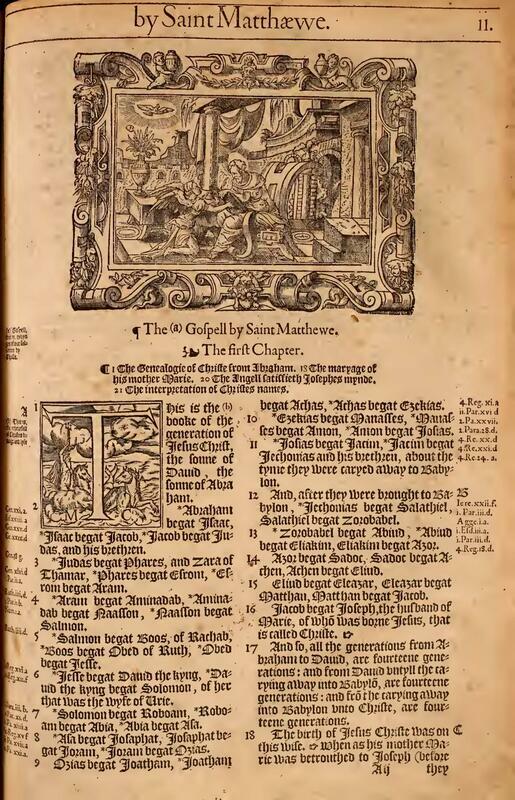 Completed in 1568, it came to be known as the Bishops’ Bible, since all the translators either were or became bishops. This was basically a revision of the Great Bible, with some guidance coming from the Geneva Bible. Though an improvement on the former, it fell short of the latter. 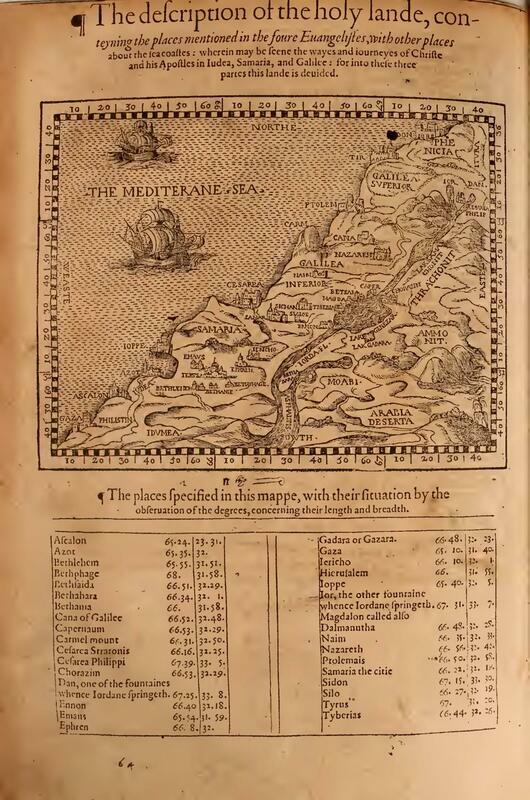 Thus, while it received official sanction, it failed to displace the Geneva Bible in popularity. 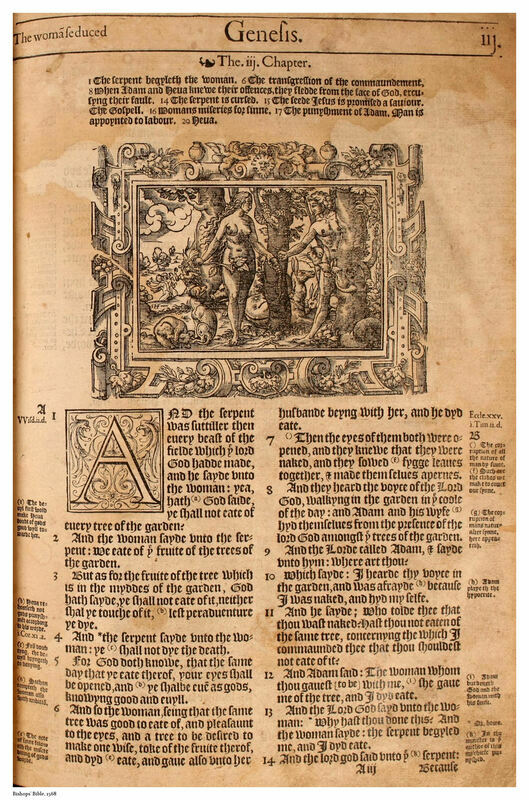 The Bishop’s Bible became the second authorized English version of the Bible, only to be succeeded by the King James Bible in 1611. 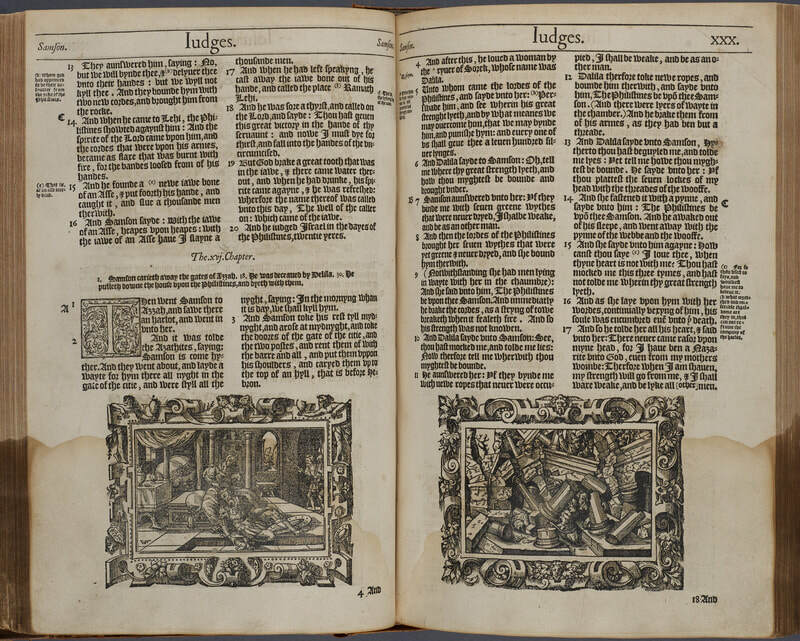 The translators of the Bishop’s Bible used the Great Bible of 1539, the Geneva Bible of 1560, without the protestant marginal notes, the Stephanus Greek of 1550, and Munster’s Hebrew copy of the Masoretic text of 1535. Other editions of the Bishop’s Bible would come to print. Most notably the 1572 version which changed the Greek word “agape” from love to charity. Of which, the King James translators used this in their translation. Although clearly superior to the Great Bible, it fell drastically short in quality and simplicity compared to the Geneva Bible. Thus, never gaining the popularity and support that many hoped it would. Lane, T. (1994). The Crown of English Bibles. Christian History Magazine-Issue 43: How We Got Our Bible, Canon to King James.